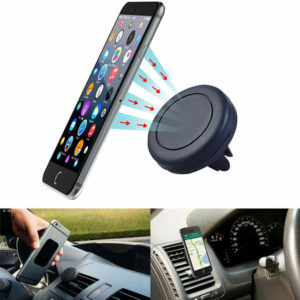 The Black Magnetic Mobile Air Vent Mount has an ergonomic design with a powerful magnetic surface to ensure your device will be secure as you drive. 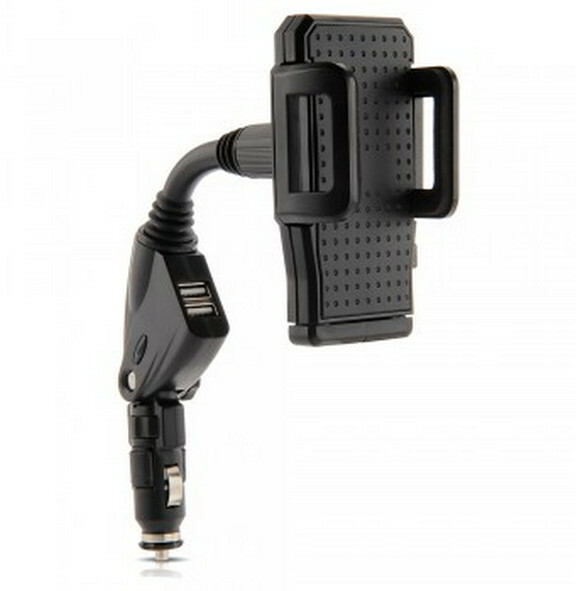 Quick snap technology allows a hassle free and a secure place to mount your device. Under new laws, fines for drivers caught using their mobile phones are now £200 and 6 penalty points – double the previous penalty. 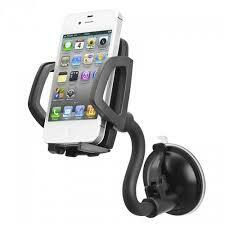 We have obtained 3 popular types of phone holder at a highly competitive price just for you!